Alli Masi updated profile photo. 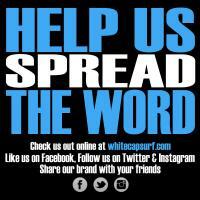 Help us spread the word about our company. Follow us on Facebook and Twitter for exclusive discounts and contests.